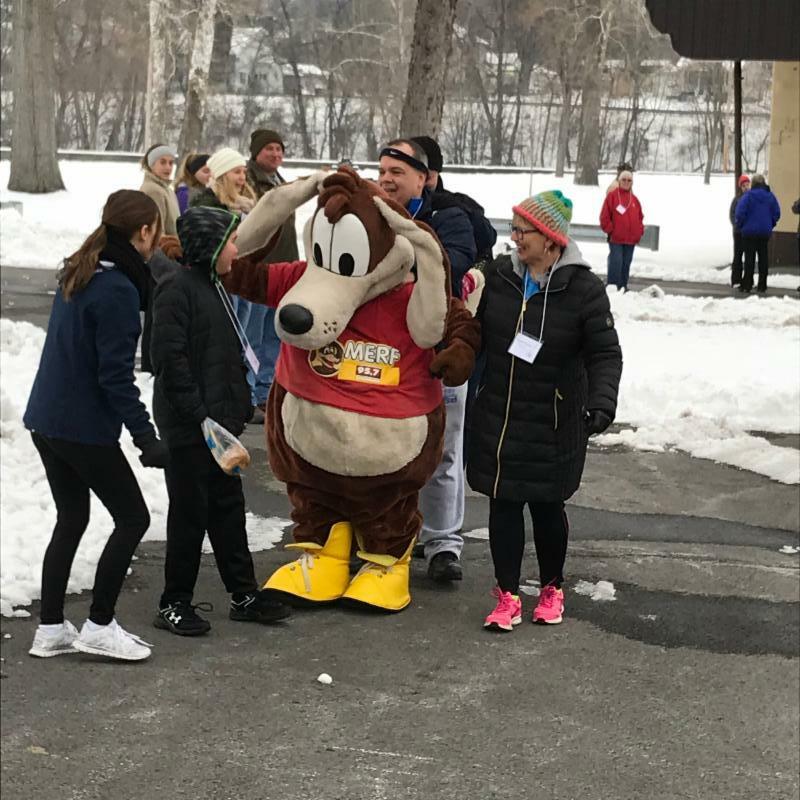 The 8th Annual Walk for Warmth sponsored by MCS Bank in partnership with the United Way of Mifflin-Juniata and the Mifflin-Juniata Human Services, was held Saturday February 10th, 2018 at Kish Park in Lewistown, PA. The event was held when temperatures were low so that walkers could imagine what families who are struggling might experience. 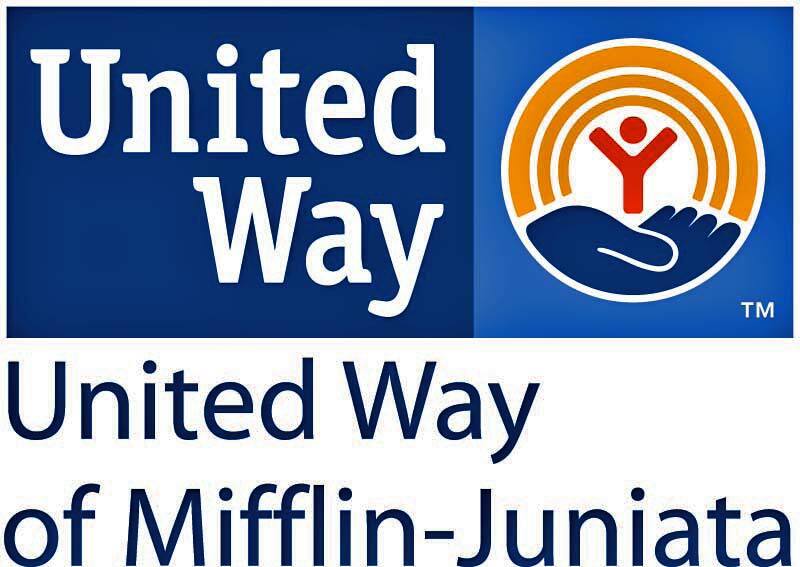 All proceeds from the Walk for Warmth benefit the Mifflin-Juniata Energy Bank in efforts of proving heat assistance to families who fail to qualify for the Low Income Home Energy Assistance program (LIHEAP) funding due to income ineligibility or those 65 or older. 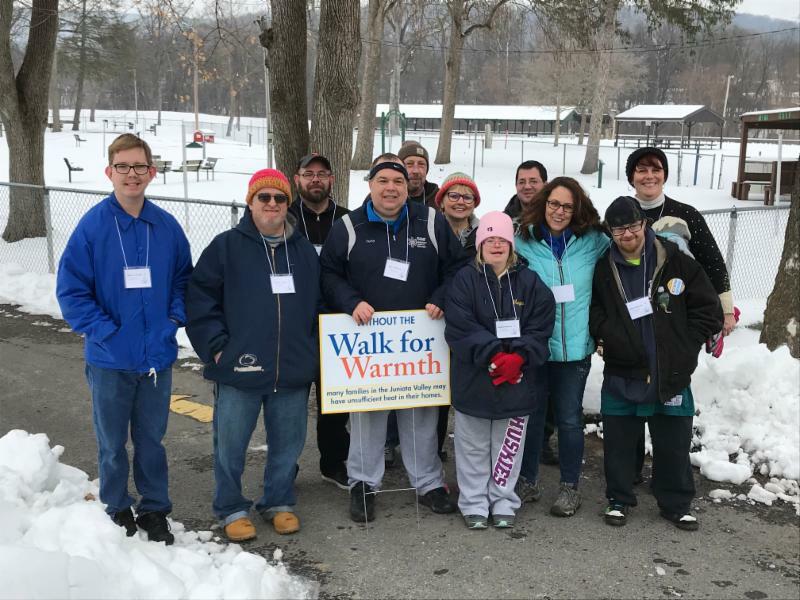 The 8th Annual Walk for Warmth had 81 participants that raised a total of $6,332 for the Mifflin-Juniata Energy Bank. Thank you to all the participants, walkers, and contributors who made this day a success. Because of you, many families will have sufficient heat through the winter months. Thank you for investing in a brighter tomorrow and a better today. You truly understand the term Live United.